We are now in week 4 of our spring season, over 250 matches have already taken place, but there’s still heaps more to go. League tables are starting to take shape as more results come in. Check out your current position online now. 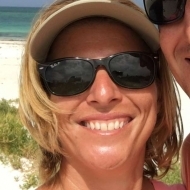 Our player of the week award goes to Karen Rothwell from our Perth North Tennis League. Karen has played three matches in the past couple of weeks, winning them all and catapulting herself right to the top of division 4 of our Perth North Tennis League. Karen started off with a 6-3, 7-5 victory vs Susan, followed this up with a 7-6, 6-4 win against Russell and completed the hat-trick with a 6-1, 6-0 triumph vs Kaveenar. Karen is really flying now with a total of 18 points. 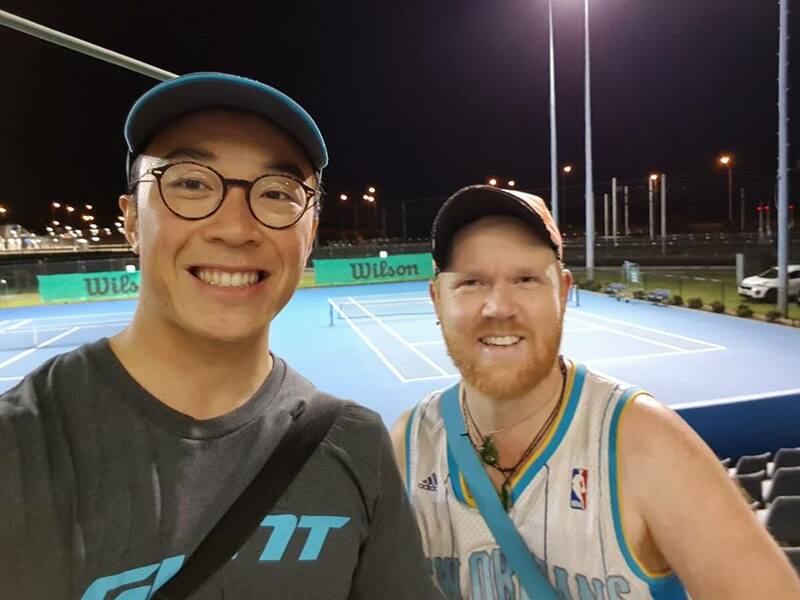 Not only is Karen a great competitor, she’s also super friendly with all her opponents..
Our match of the week goes to Lorenzo and Robert (pictured) in our Sydney Inner West Tennis League. Lorenzo winning this three set match by the tightest of margins. Robert took out the first set 4-6, but Lorenzo edged the second 7-5 and took the third set super tie-break 10-8! Great game both. Shing vs George in our Perth North Tennis League. Shing coming out on top 6-3, 6-4. 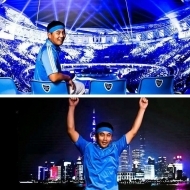 Great photo both! Enjoy week 4 and 5 of the spring season! Any questions please just get in contact, we’re here to help.